TransPak carries over 400 standard box sizes in inventory, and we can build custom boxes (in small or large runs) in as little as a day. 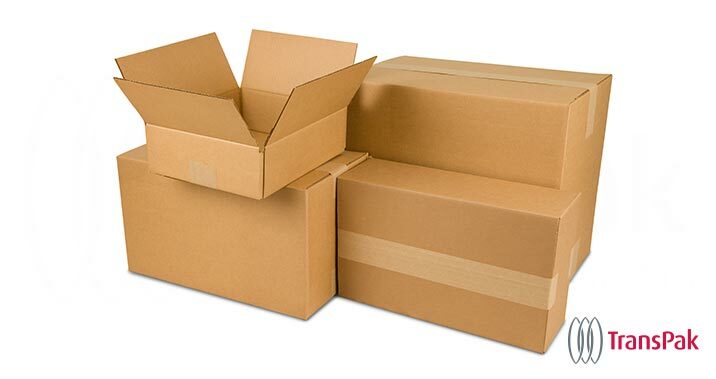 Standard and custom size corrugated boxes. Short production time, with no minimum quantity. The CP60 (a special box making machine) at our San Diego location allows us to produce short runs in very little time. 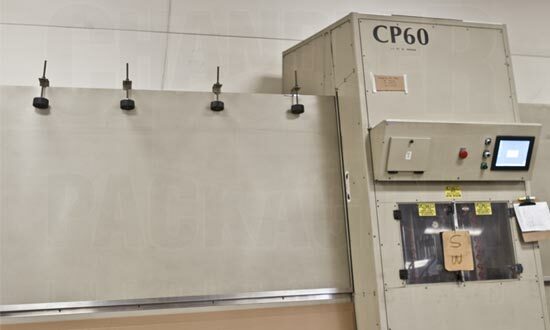 The CP60 fabricates from corrugated board ranging from 200# Test Singlewall, 600# Test Doublewall, and Government Weather Resistant Grades (V3C). 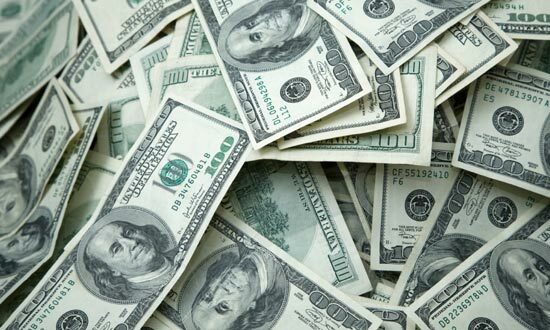 TransPak's experience saves you or your company money. 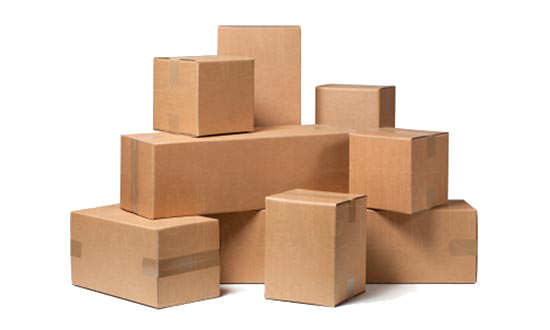 We build custom corrugated boxes with a quicker turnaround, at the most attractive price. Over 400 stock sizes available. 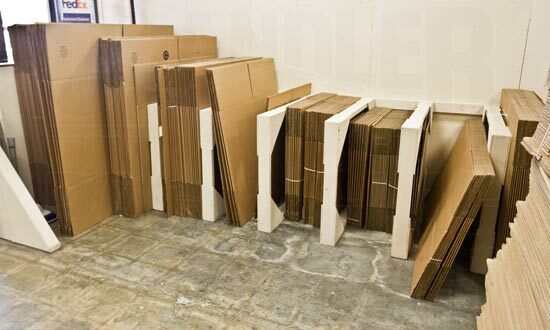 TransPak has most popular sizes of corrugated boxes in stock and ready to go. Come pick them up from our facility, or let us deliver them directly to you. Call us for a free quote at 877-883-2525 or email us below! TransPak, generally, does not ship personal effects.